Astron Sneaker Hunts: 362. 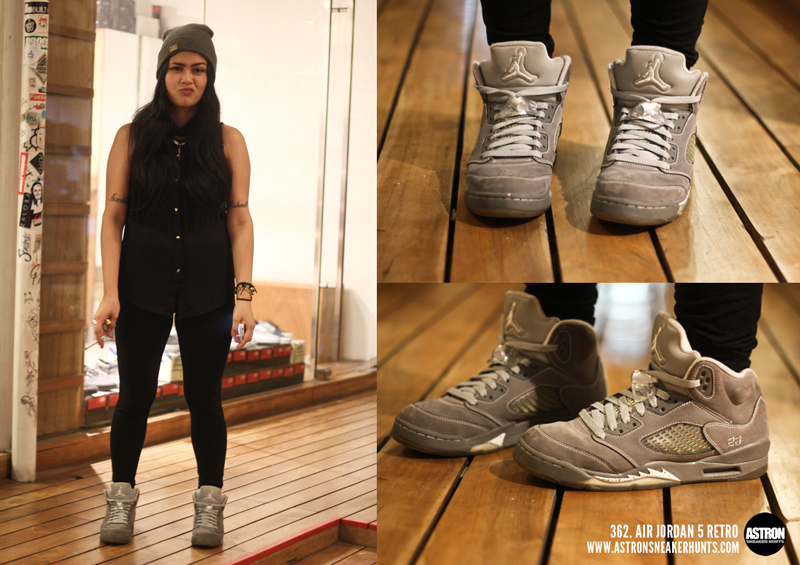 Air Jordan 5 Retro "Wolf Grey"
362. Air Jordan 5 Retro "Wolf Grey"
That's Secret Service from Ronac Art Center.